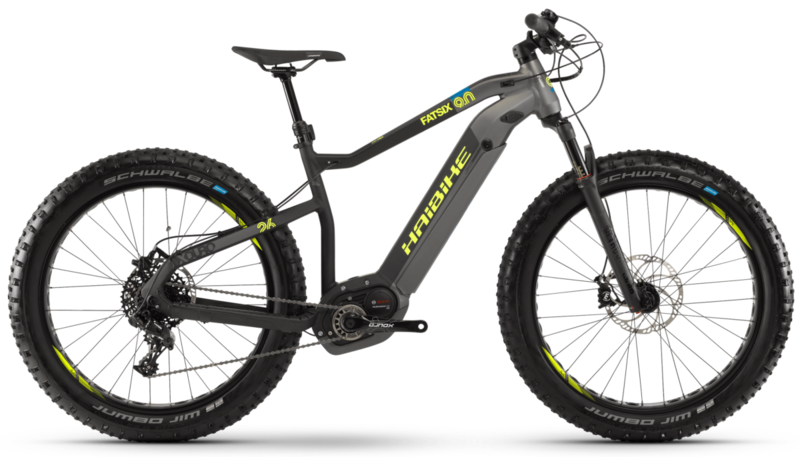 RaceCo are delighted to be a supplier of Haibike Electric bikes. 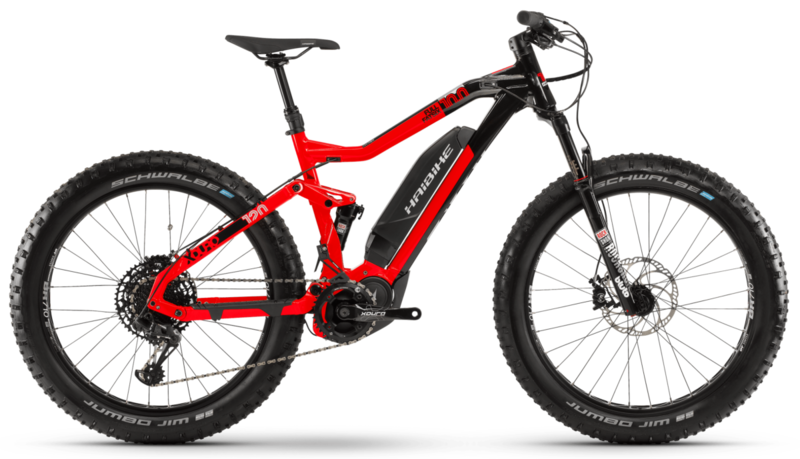 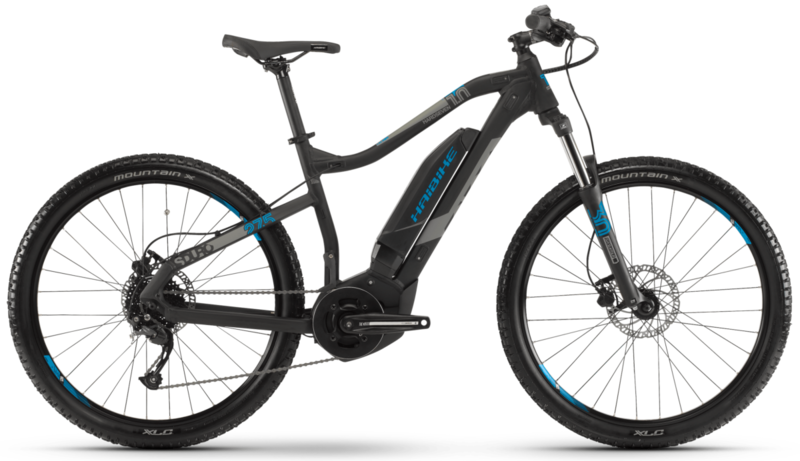 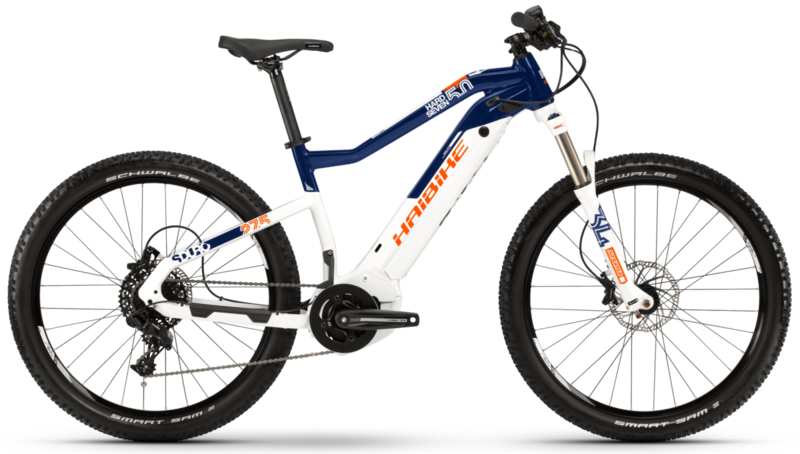 We stock the Haibike electric bikes from the 2018 range. 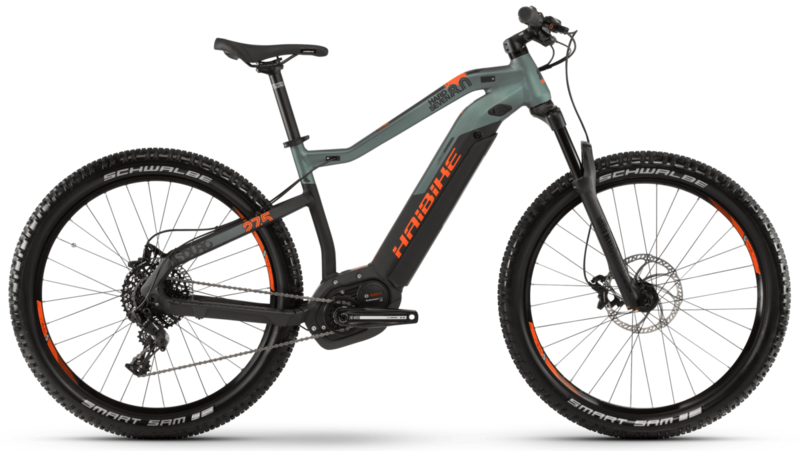 Haibike are based in Germany and have been since 2010. 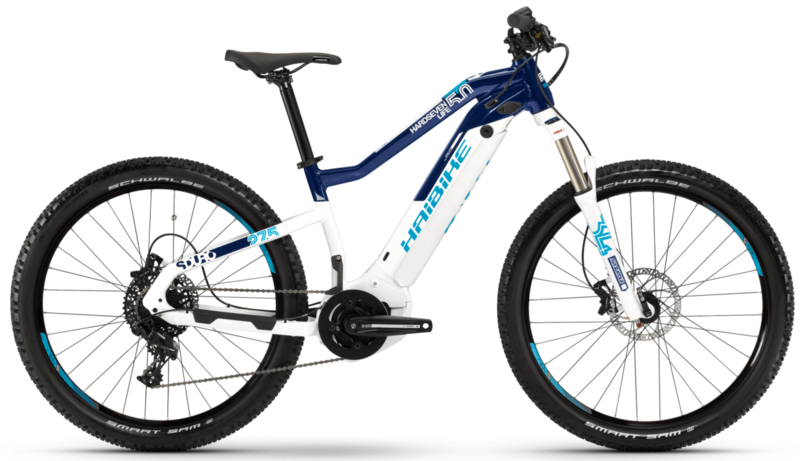 Haibike is a world leading brand. 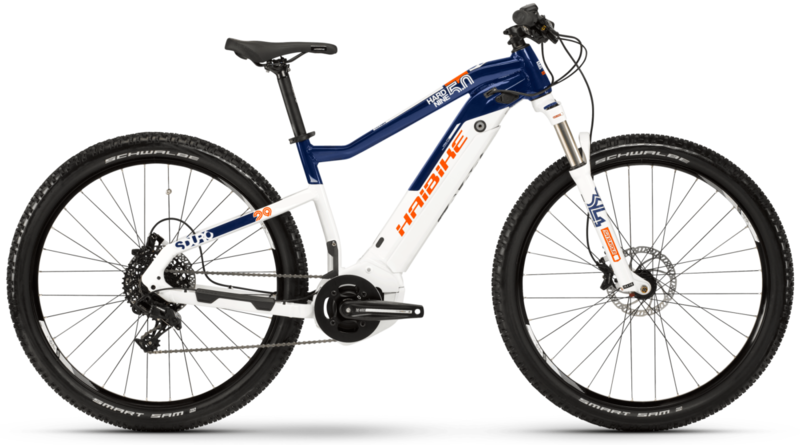 They range bikes from beginner’s bikes to high end models. 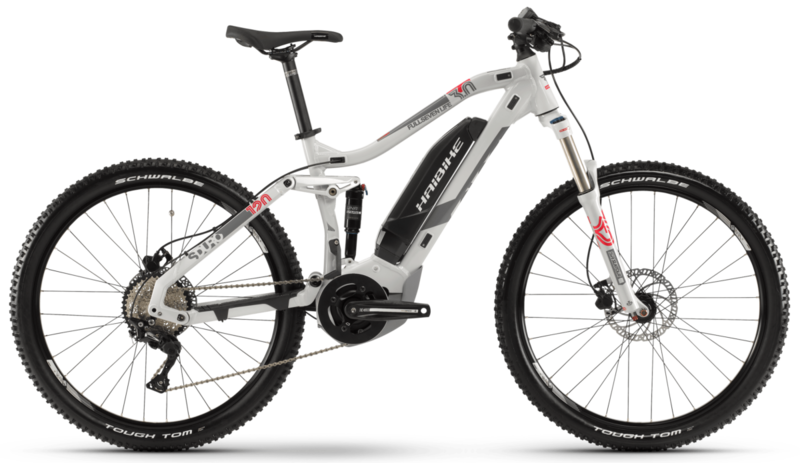 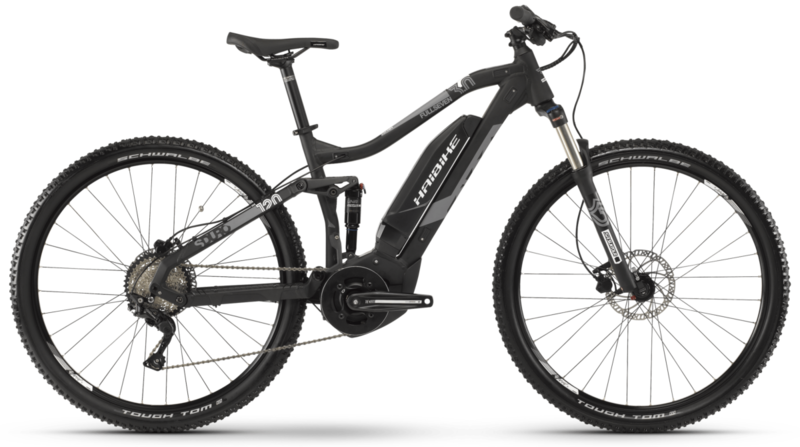 They have recognised themselves as one of the best for electric hybrid, trekking and mountain bikes. 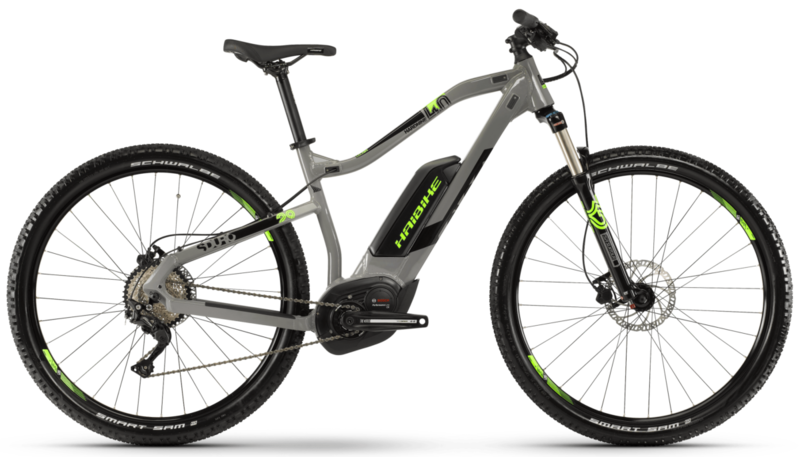 Whether you’re riding on or off road, their electric bikes are some of the uppermost value bikes money can buy. Haibike supply various range of electric bikes with both Bosch and Yamaha motors. 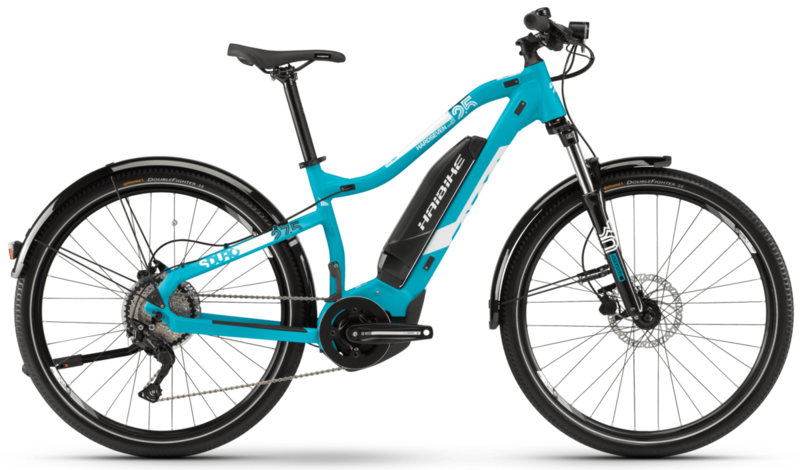 RaceCo stock Haibike Electric bikes in many different colours, styles, frames, sizes and build types. 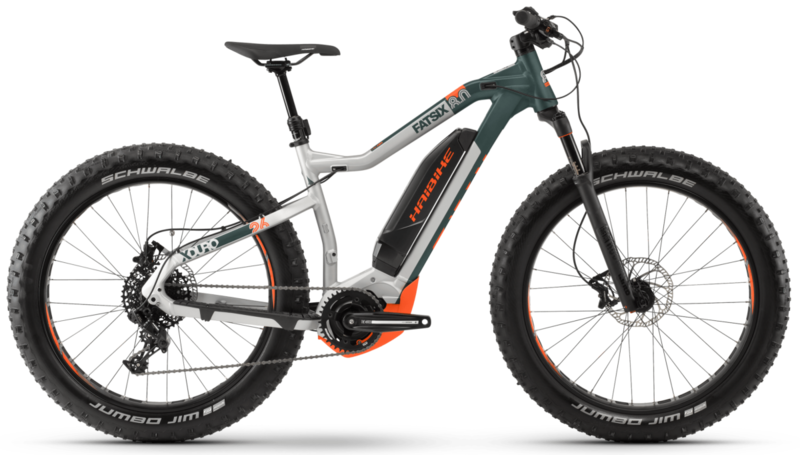 The sizes vary from 42cm to 50cm. 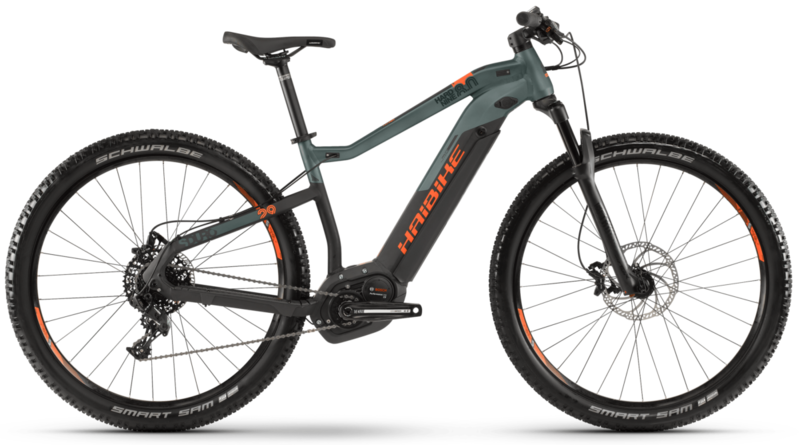 To know which bike is right for you, take a look at our guideline on our website or visit our store where one of our experts will assist you further. 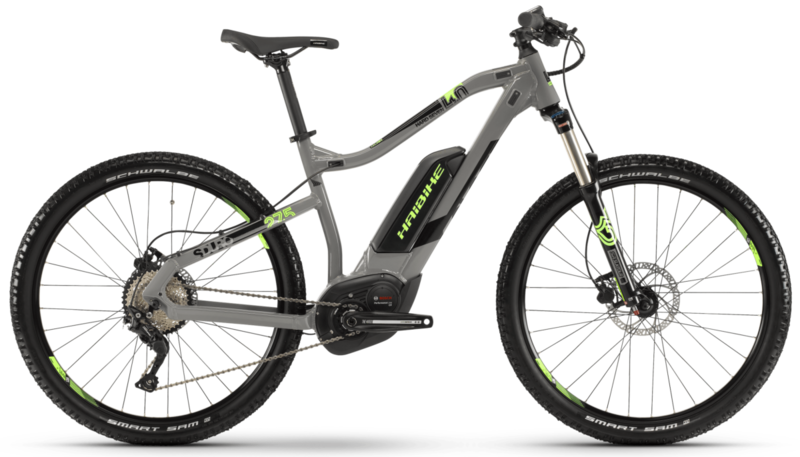 Making sure you get the right bike is vital for a more comfortable and efficient ride. 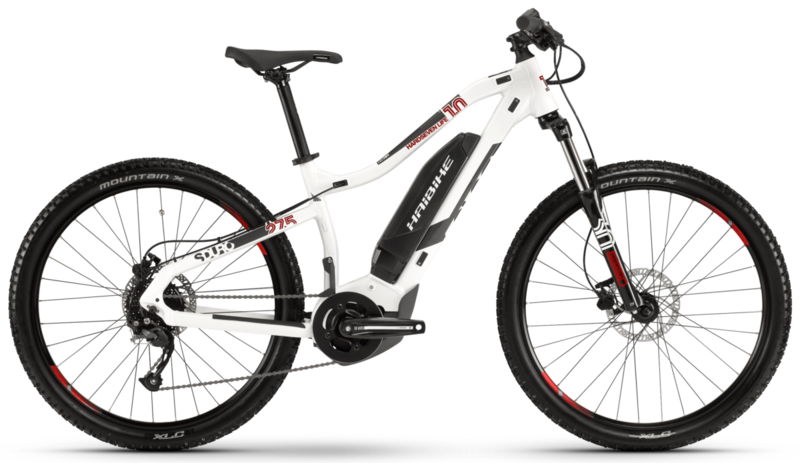 When choosing your new Haibike bike, you should look at the charging system and battery as well as how the bike looks to ensure it will provide you with what you need. 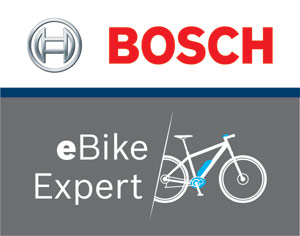 You can choose between a Bosch, Yamaha and Shimano battery pack, which is all part of the service at RaceCo.